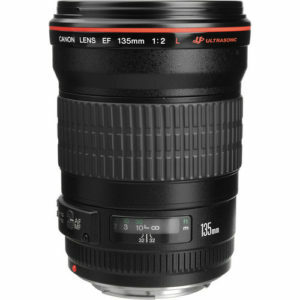 The Canon EF 135mm f/2L USM is a popular telephoto prime lens for Canon full frame and APS-C digital SLR cameras. 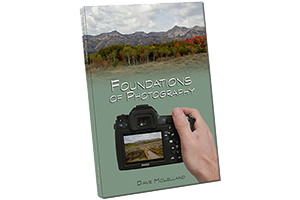 The most common use for this lens is in individual portraits thanks to it’s fast f/2 aperture and 135mm focal length, especially on full frame cameras. I really like the 135mm focal length on full frame bodies for portraits as it renders a natural to slightly compressed perspective. based on 975 user reviews online.